Someone feed that poor child. LOL. Humanity is the only (in) constant. And food is a constant in my house, for sure. How kind you are. 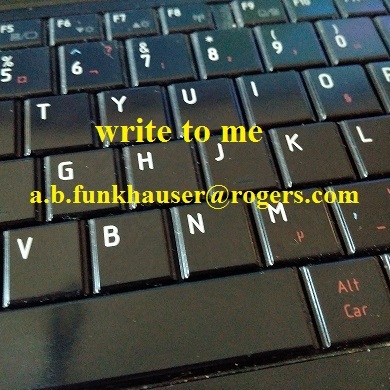 I try to write something new every week, but only if the muse takes my hand, and if there is anything you’d like to share, let me know. I’ll gladly host you. Cheers.